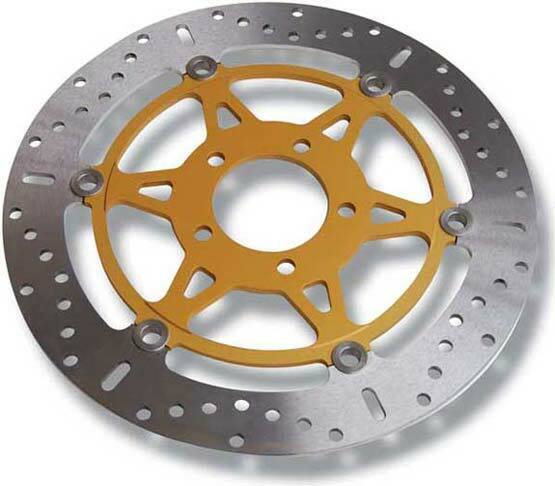 EBC replacement brake rotor (disc) 316mm diameter. Fits R3 (2004-2009) and R3Classic (2007-2008) The photo is representative. The rear rotor (disc) is not full floating.